It may sound like an odd thing to say while it’s still freezing outside, but strawberries are in season in Korea during this time of the year. Thanks to advanced agricultural technology, strawberries are available from winter through spring in the country – in fact, winter strawberries tend to be sweeter than those from their original season. 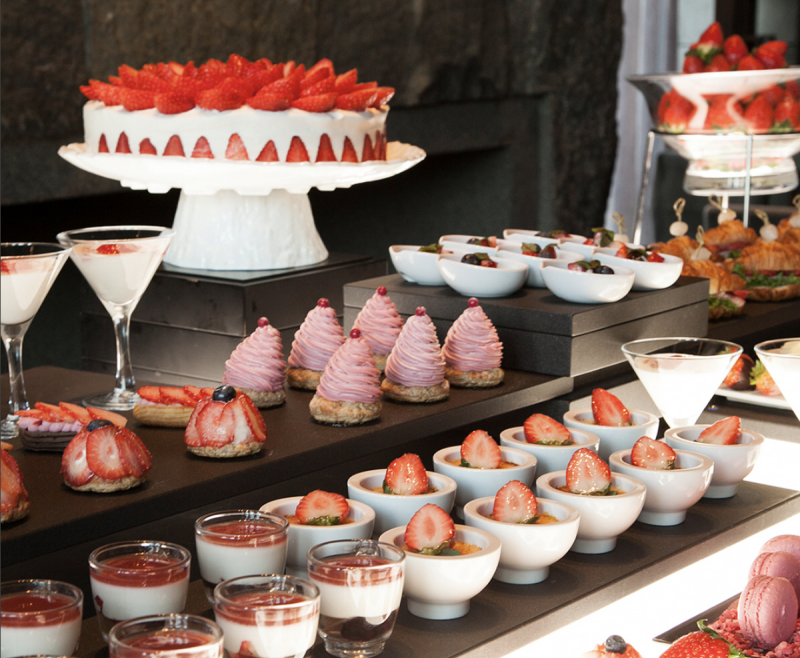 To savor the seasonal fruit, many of the renowned hotels in Seoul open strawberry buffets during winter and spring. Although they tend to be expensive, easily exceeding 50,000 KRW, many of Koreans wait for the seasonal dessert buffet for its wide variety of strawberry food variations, availability of the freshest seasonal fruits, and, most of all, to savor the season by enjoying the seasonal fruit in various ways. If you, too, want to dive into the pool of strawberries, here is the full list of Seoul’s hotels offering strawberry buffets. Many of them open during weekends only, so make sure to check the website before visiting. 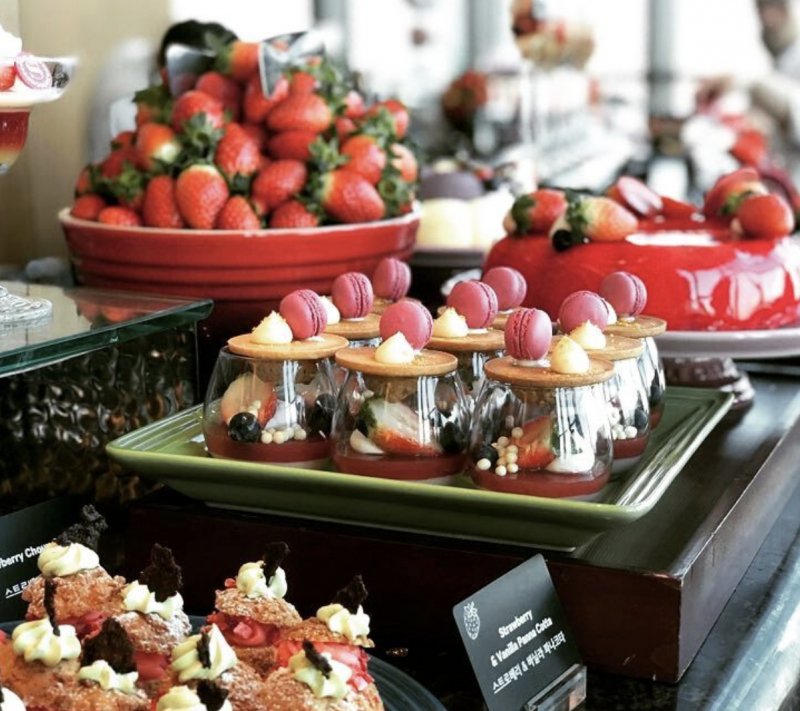 There will be a total of 30 desserts to choose from, including Strawberry Ganache Macarons, Mont Blanc desserts with whole strawberries, Strawberry Eclairs and Strawberry Choux made with whipped cream and cream cheese, Strawberry Red Velvet Cupcakes, Strawberry Yoghurt Panna Cotta and much more. Over 20 varieties of strawberry desserts, as well as rose sparkling wine and strawberry cocktails, are available at the hotel’s Seoul Time Square location. This strawberry buffet is the perfect choice for those who don’t typically have sweet teeth, as it offers savory options as well, such as hot wings and sandwiches. 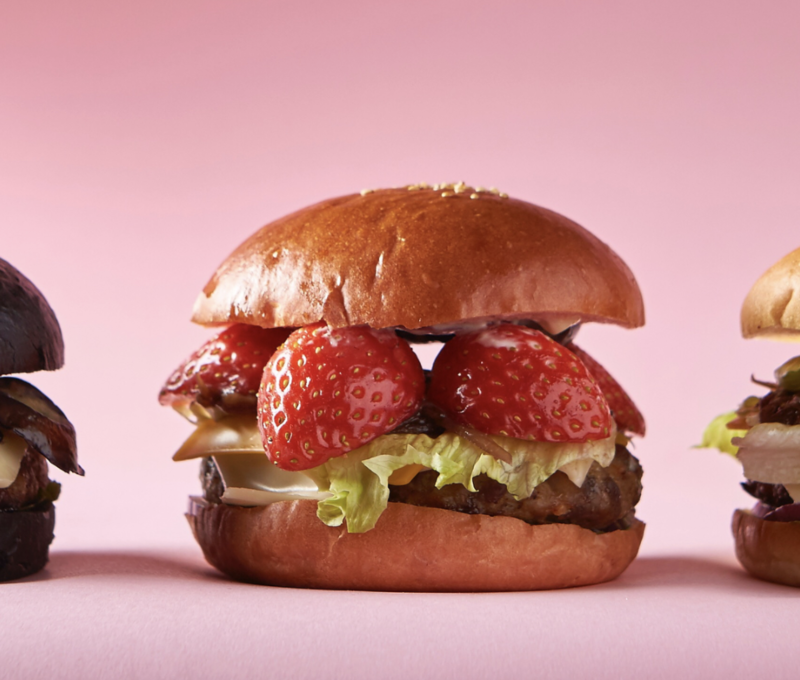 Both of Grand Intercontinental’s two Seoul locations offer strawberry buffets, but the one opening at the COEX location’s sky lounge is drawing an especially impressive number of customers, for its special theme –picnic. 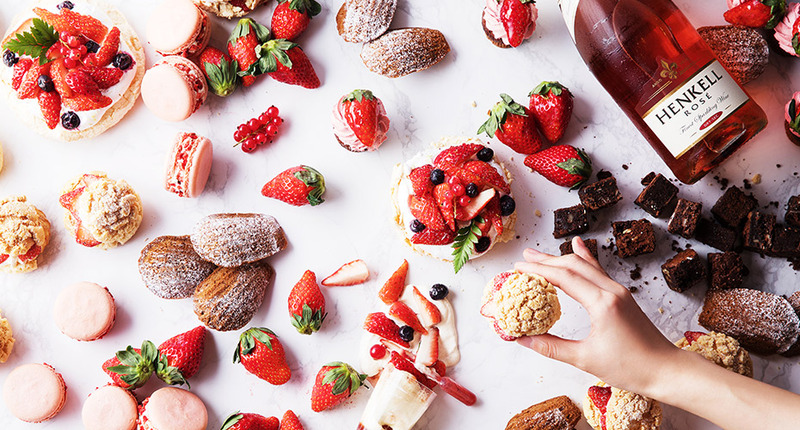 From classic desserts to chocolate fondue to pizza, a number of strawberry bites will be available for an open-sky picnic. Renowned for its “Strawberry Tower” Grand Walkerhill is one of the first hotels to bring the strawberry buffet trend to Korea. This year, over 40 kinds of strawberry foods are available, including Strawberry Panini, Strawberry Pizza, and Strawberry Taiyaki. 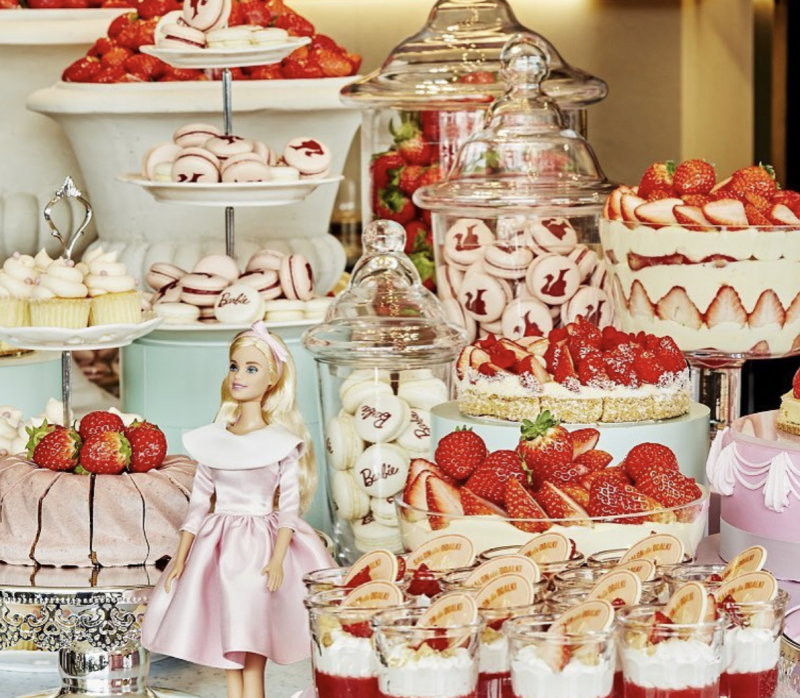 JW Marriott differentiates itself from other strawberry buffets by inviting Barbie dolls. 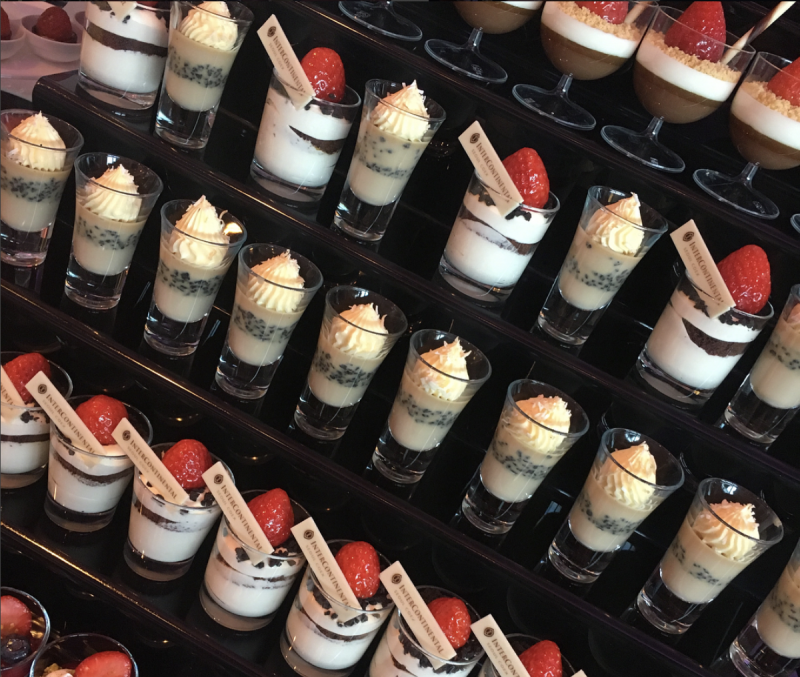 Delicate desserts like macaron and tiramisu are some of the most popular items here, while savory options are available as well. Its special photo zone gives another reason to pay a visit. Available at the hotel’s “The Lounge,” Lotte Hotel’s seasonal dessert buffet is known for its perfect food and drink pairing. A glass of dry sparkling wine and fresh strawberry bites must be the best way to bid a goodbye to winter and welcome the warmer season. What’s special about this year’s ‘All About Strawberries’ promotion is that the Lobby Lounge Bar will be transformed into an art gallery featuring the globally famous rabbit character ‘Miffy’. Along with the Miffy Gallery, you can enjoy more than 30 kinds of sweet strawberry desserts and snack items as much as you want. Also, a sweet strawberry sangria welcome drink along with unlimited coffee/tea is offered and a small homemade strawberry jam made by our hotel chefs are given as a special giveaway.